We're thrilled that Think Tank Photo is sponsoring the TDS San Francisco Street Photography Workshop in April 2017. They're providing a Mirrorless Mover 25i to each participant. What a perfect bag for nimble street photography! This is the same bag that I used on assignment in Iceland, Washington D.C., and Las Vegas recently. The Mirrorless Mover 25i is "just the right size" for photographers on the go. It provides quick access to my Olympus mirrorless kit, iPad mini, audio recorder, and the accessories I need to get the job done. Think Tank Mirrorless Mover 25i on assignment in Washington D.C. to cover the Wildspeak Conference. The TDS San Francisco Street Photography Workshop begins on the evening of April 6 and runs through April 9. Our headquarters is the nostalgic Cartwright Hotel, right off Union Square in the heart of street photography heaven. 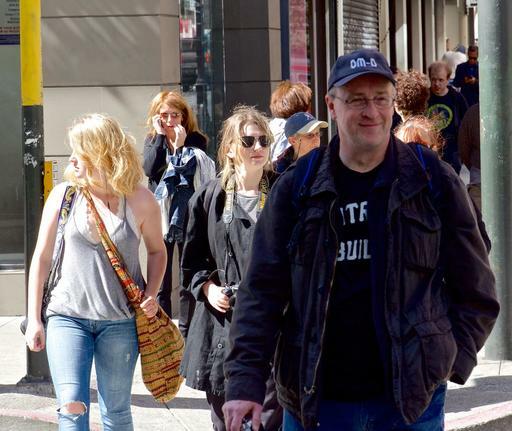 Over the span of three days, we explore the beauty and the grittiness of San Francisco, conduct class sessions in our private meeting room at the Cartwright, and enjoy the company of enthusiast photographers who rarely get to spend quality time together. We still have one seat open for this event. You can reserve your spot by signing up here. 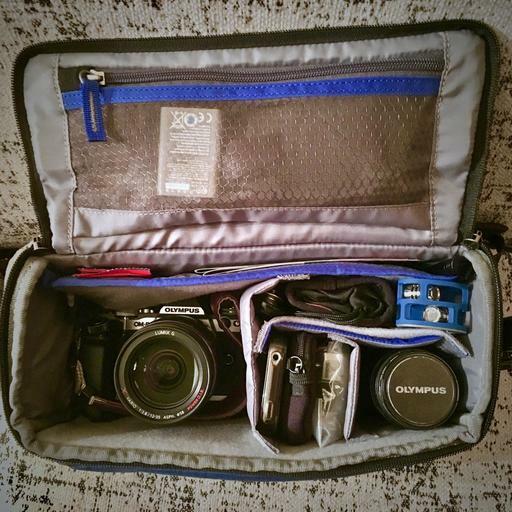 You'll learn new things, get great pictures, and score a brand new Think Tank bag too.